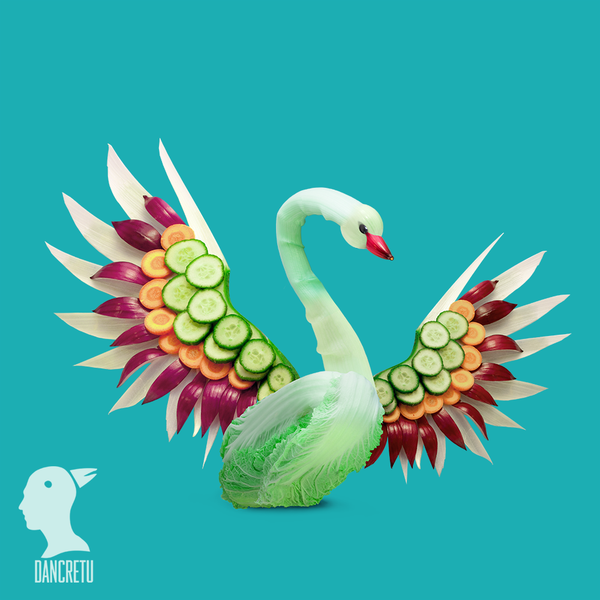 Romanian self-proclaimed eco artist Dan Cretu gave a new meaning to the phrase “playing with food.” Check the following images to see just how creative some people can get with their fruits and vegetables. 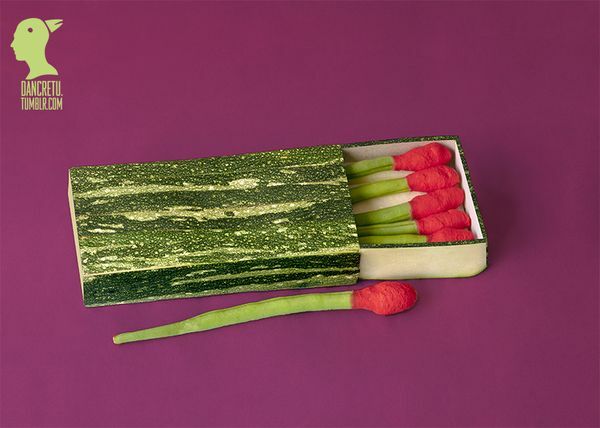 Currently, Dan Cretu works in the advertising industry, but he hopes that the publicity he’ll get with these works of art will help him organize his first exhibitions. 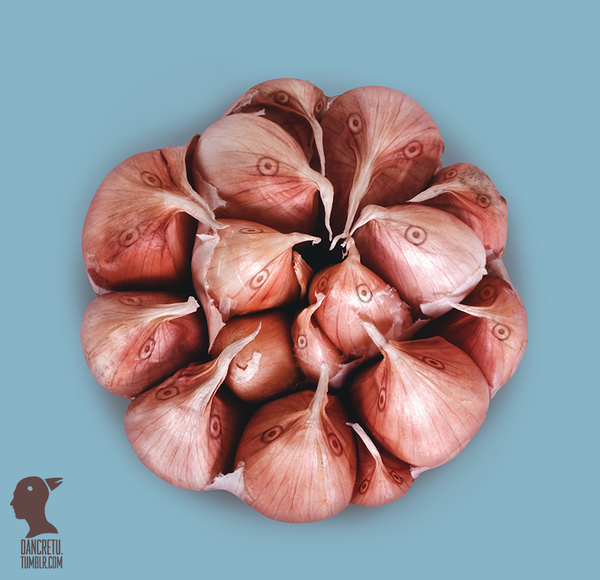 Not sure yet whether he’s talking about a photography exhibition, or about one featuring these eatable pieces of eco art. 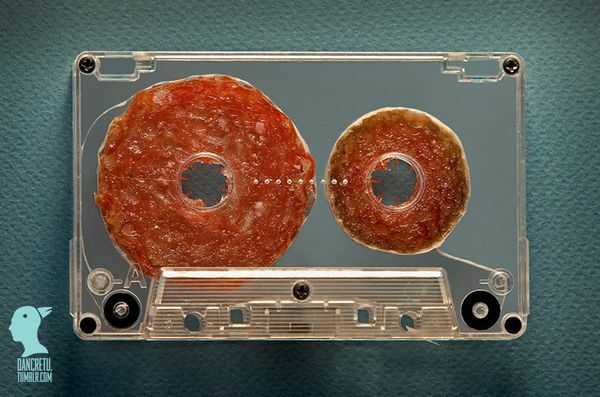 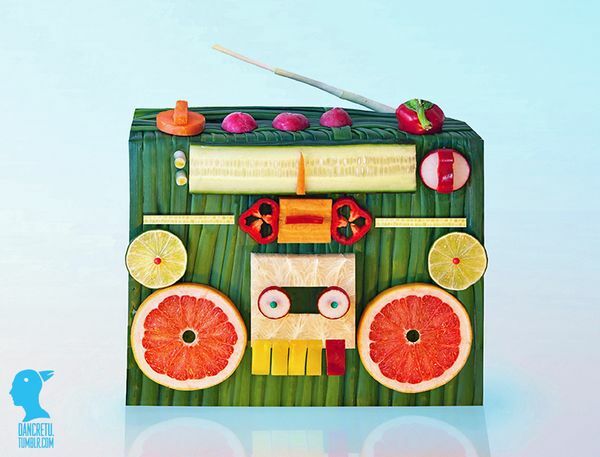 If you are curious about his older food art, or simply want to see more of these, check out Dan Cretu’s website. 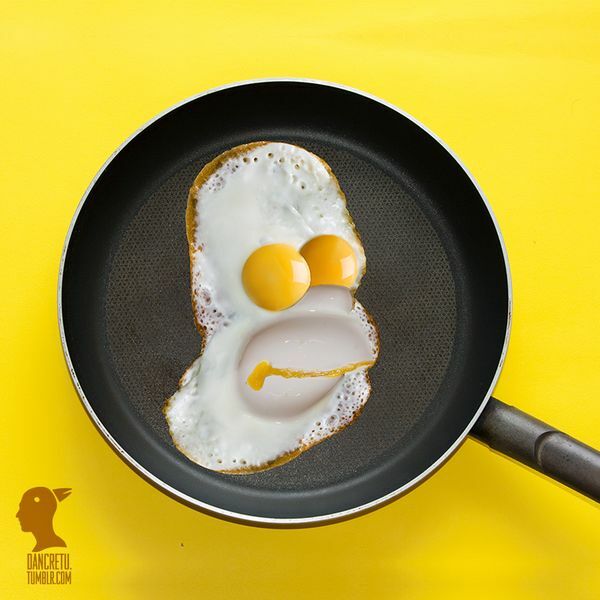 The logo is only one of the things suggesting the creativity of this man.